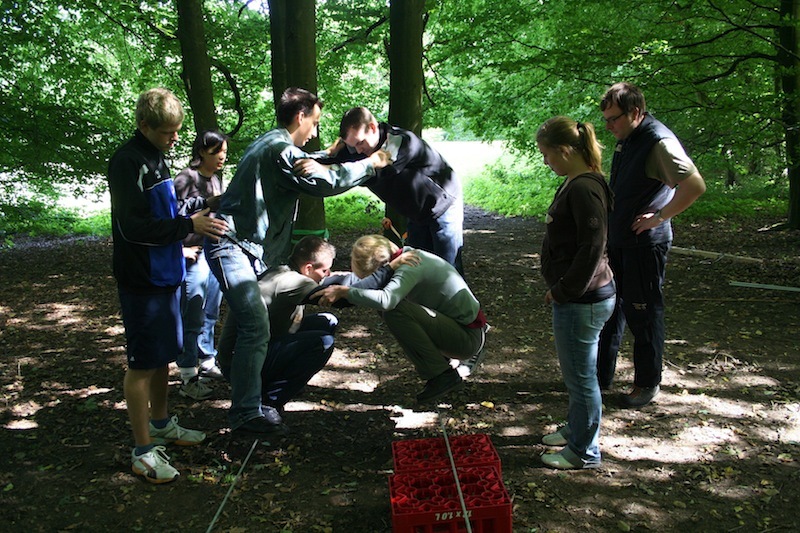 The team as a whole or the team divided in subgroups has to solve different kinds of “cooperative Adventure Tasks”. Their names are for example “The rescue of treasure out of the acid lake”, “Blind snake”, “Swamp trail”. All our challenges resemble in that they can only be solved by the input of the whole team. 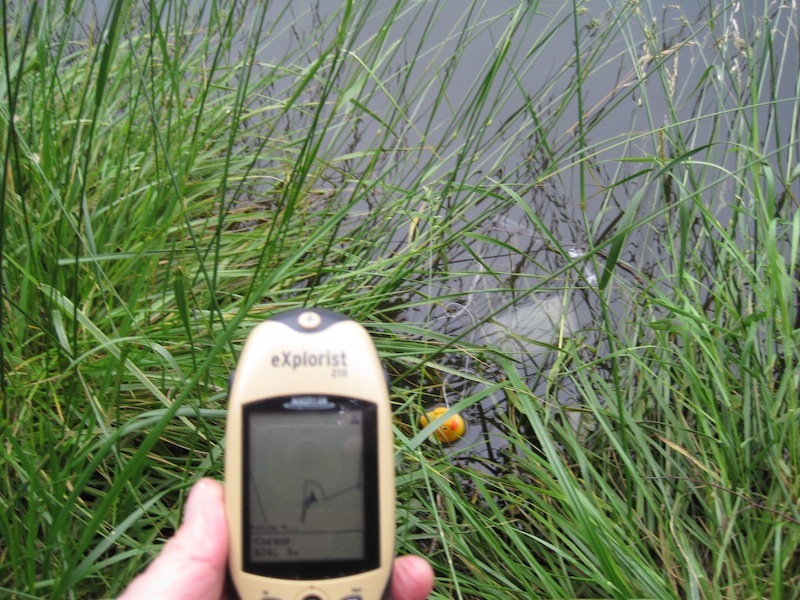 The Nature Challenge is a seamless integration of different outdoor activities. It is ideal if you like to make a real team training experience with many insights and have at the same time a lof of fun in a wonderful nature surrounding. 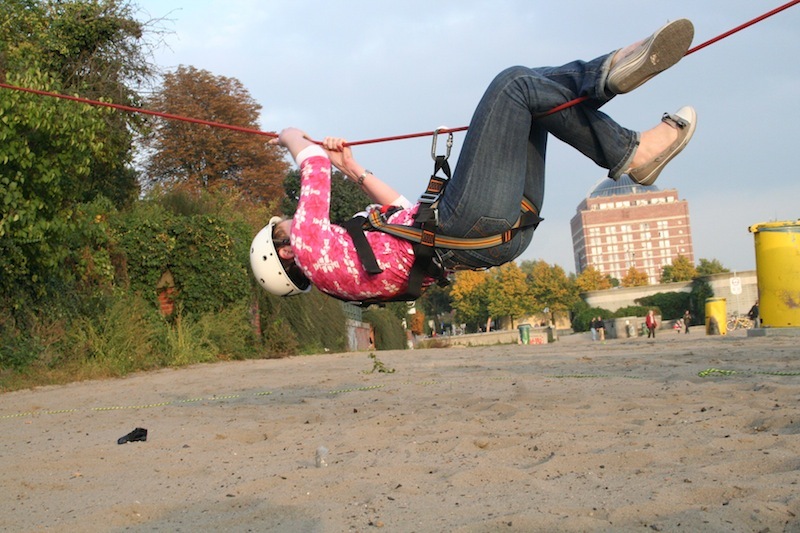 alstertal-coaching offers team buildings and team events in high ropes courses of Hamburg, Berlin and many more cities. 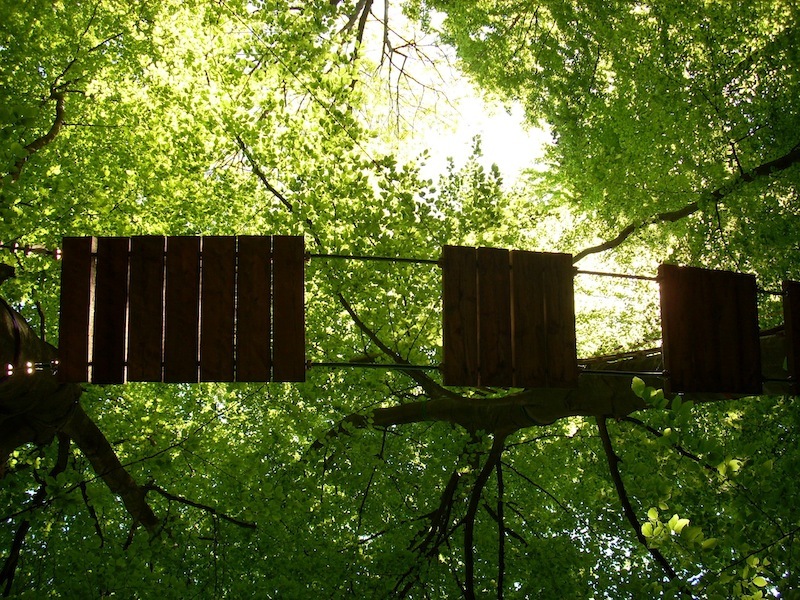 Furthermore we build mobile ropes course at many suitable places (low & high ropes course, tree climbing, crate climbing). Please note also our offer Nature Challenge with a special combination of activities.